Through Rev Asia, Media Prima now owns a 52% stake in Vocket, a Malay-language publication targeting urban youths. It seems like there would be overlap in the few lifestyle-based Malay publications that Rev Asia already owns, but according to Rev Asia’s Managing Director, there’s only an 11.7% overlap. 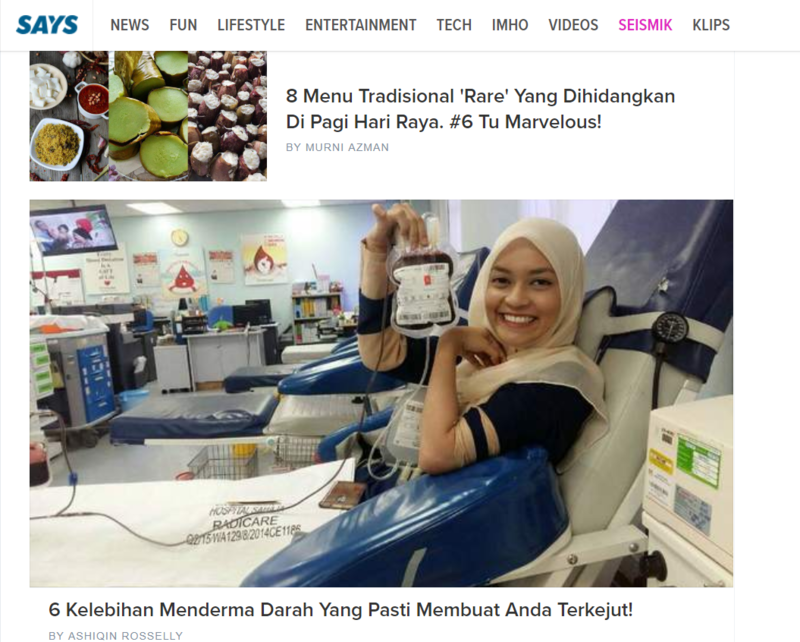 Just before the Raya break kicked in, there was huge news in media circles. Media Prima had moved to acquire Vocket, and they did so to the tune of RM2.6 million. Now, Media Prima is the proud owner of a 52% stake in Vocket. And this was all done through one of Media Prima’s previous acquisitions, Rev Asia. They are a media powerhouse known for holding publications like SirapLimau, Says, Viralcham, Ohbulan, among others. Rev Asia is no stranger to writing articles for the Malay community. Pages like Says Seismik, Ohbulan and SirapLimau are a testament to that. But this does lead us to wonder: with many of these publications dealing with lifestyle-related content, wouldn’t owning all of these seemingly competing publications end up fighting with each other for views? After all—which is how they handled Rev Asia’s acquisition by Media Prima—it’s business as usual for Vocket in the upcoming months, just with a new boss to answer to. This means that Vocket won’t be merging with any existing publications for now. According to Rev Asia Holding’s Managing Director Tze Khay Voon, Vocket’s current team will still be overseen by CEO and founder Fazreen Jasni. And he would disagree with our assumptions. “The duplication of unique users across the three websites; ie: Says Seismik, Ohbulan and Vocket is low,” assured Tze Khay. Instead, Tze Khay sees this as their opportunity to reach out to the urban Malay youths and the online news segment. The publications will retain their unique tone and style but share Rev Asia’s distribution and engagement strategy—social media. Joining the Rev Asia family. Right now, Rev Asia is looking to use Vocket to accelerate its revenue growth via sponsored content, which is a type of native advertising usually in the form of articles or videos. “Over 80% of Rev Asia’s revenue is generated via sponsored content; ie: videos, stories and articles. 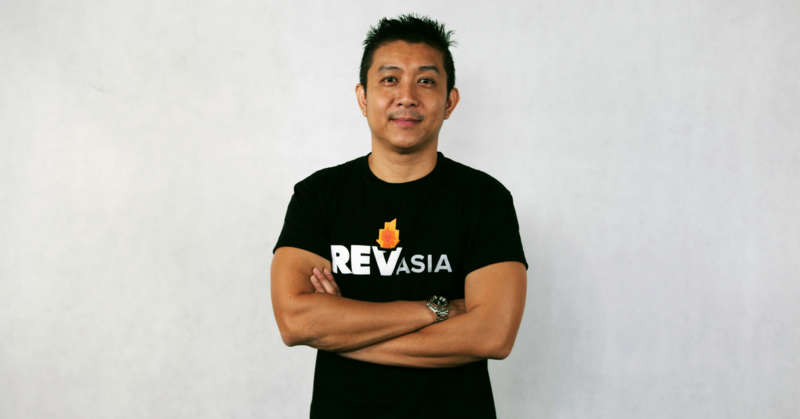 We will start integrating Vocket into the existing sales infrastructure of Rev Asia to immediately monetise its content,” said Tze Khay. Rev Asia hopes that this presents an opportunity for advertisers to reach the aforementioned urban Malays. Meanwhile, he thinks that Vocket will see new structure in how they distribute their content, and “will likely see the growth in audience and video views of Vocket in mid to long term”. This acquisition all in service of Rev Asia’s goal of becoming one of Malaysia’s leading digital content companies. It also follows a slew of previous acquisitions over the years to target the disjointed Malaysian markets, including previous high-profile acquisitions of SirapLimau, KongsiResepi, MyResipi, Ohbulan, Viralcham and Rojaklah. You can find out more about Rev Asia at their website here.